Another character from the Whisperer War storyline has been cast for the upcoming season. 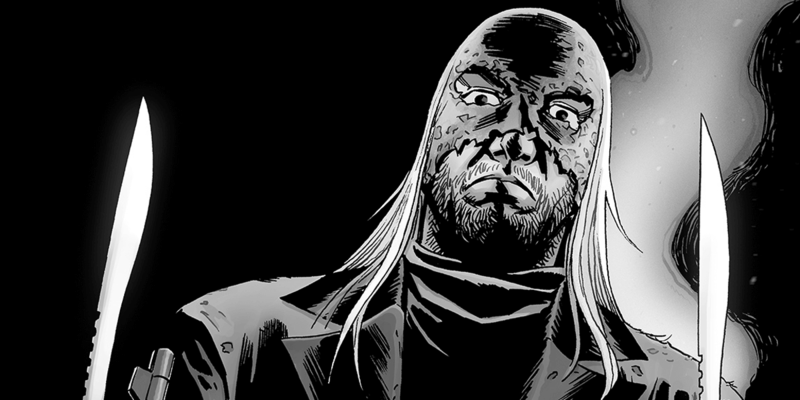 With all of the recent casting news for The Walking Dead, it's no secret that we are marching towards the Whisperers arc and the latest addition of Ryan Hurst fills another key role for the upcoming storyline. Perhaps best-known for his role as Sons of Anarchy fan-favorite Opie Winston as well as for playing Gerry Bertier in Remember the Titans, Hurst has been tapped to play Beta, the second-in-command to the Whisperer leader Alpha, who will be played by Samantha Morton. The news broke exclusively through The Wrap, who confirmed the casting with AMC. Among the other new characters confirmed to be joining the show aside from Morton and Hurst are Cassady McClincy as Lydia, Alpha's daughter and Carl's comic book love interest, Lauren Ridloff as Connie, and Eleanor Matsuura as Yumiko. We know where we'd headed now, but all the remains unclear is how the show will handle the loss of Rick and Maggie as it heads into these uncharted waters.